If you see a YouTube ad come up with a dark screen and a warning to turn down your volume – get the hell outta there. YouTube is not unfamiliar with complaints of over-the-top advertising, and a horrendous jump scare teaser for new horror flick The Nun is the latest case doing the rounds. 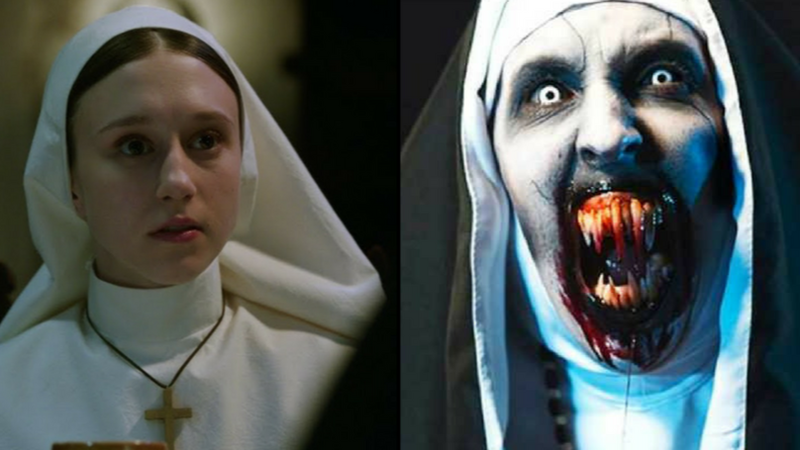 The film is a pre-prequel and the latest instalment from The Conjuring franchise – it’s about a bunch of people who go to the Vatican investigating a nun’s suicide only to find a demonic nun tearing about. 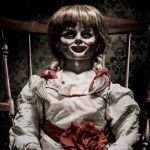 It looks stupidly scary and will inevitably be terrifying audiences when it hits cinemas on September 7. 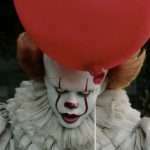 But those that have seen the five second mini advertisement (timed to avoid YouTube’s five second skip advert option), especially when they weren’t expecting it, will have experienced horror that even the film itself will surely struggle to match.